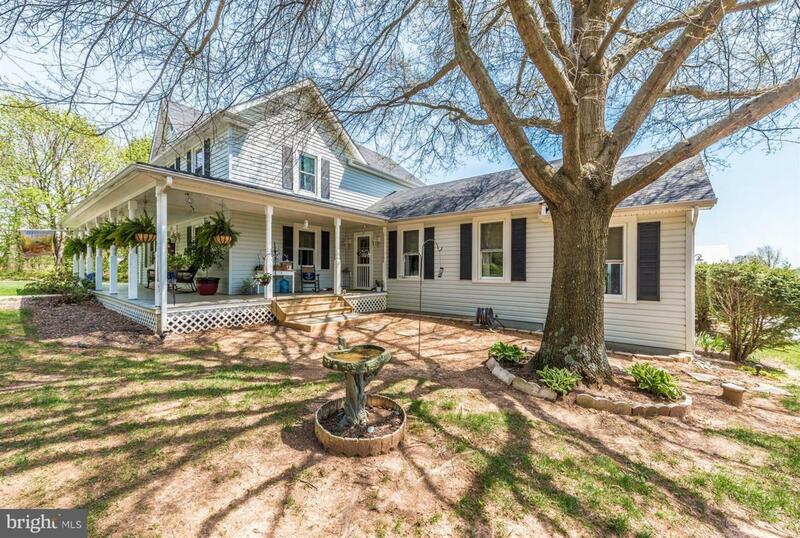 1210 Florence Road, MOUNT AIRY, MD 21771 (#1009910180) :: Eng Garcia Grant & Co.
Charming and meticulously kept farmhouse! Move-in ready for you and your horses! Don~t have horses? Not a problem! The property can be used for a car enthusiast or if you just want more property for privacy without all the work. The home has been updated! Updated kitchen and baths. Wiring and plumbing updated. Hardwood floors. FIRST FLOOR MASTER BEDROOM! FIRST FLOOR LAUNDRY ROOM! 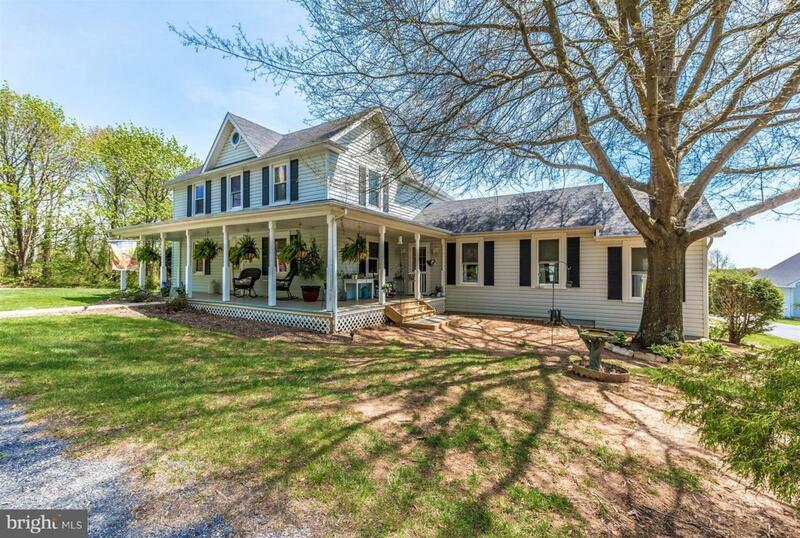 Home and bank-barn are located on the corner making the property very usable and easy to maintain. Bank-Barn newly painted. Three fenced-in paddocks. Detached one-car garage with workshop. Partially finished attic in workshop that can be made an office or bonus room. In-ground swimming pool!Located close to Howard Count Hunt Club and dressage barns. Easy access to Route 70, Damascus and Mt. Airy. Great location!